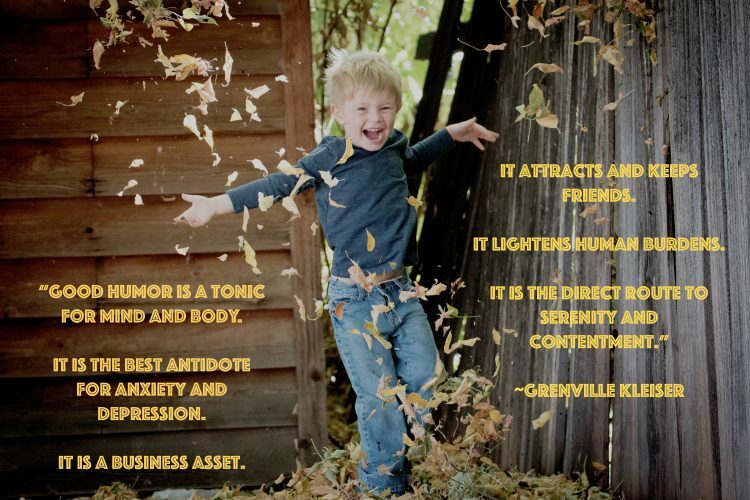 There are many quotes out there that are actually not all that helpful when it comes to overcoming anxiety. 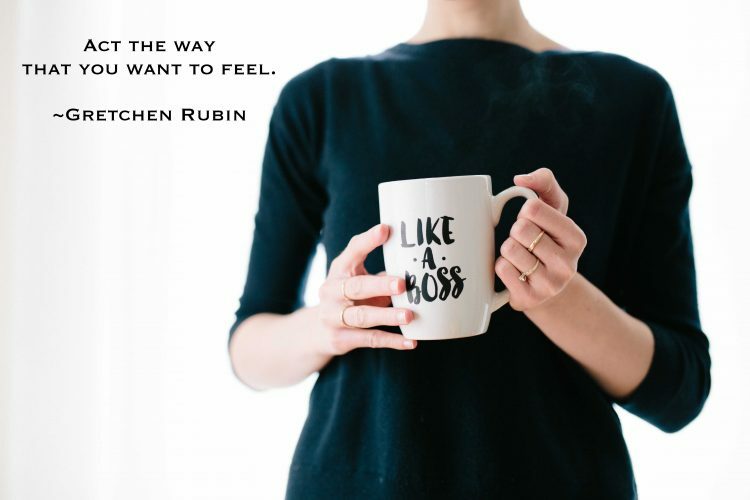 Rather than being told what you already know – that anxiety can kill joy or rob you of your day – these 13 quotes will help guide you in taking ACTION against anxiety. Because while anxiety might feel impossible to break, there IS something you can do about it IF you’re willing to work. So what does self-love look like? 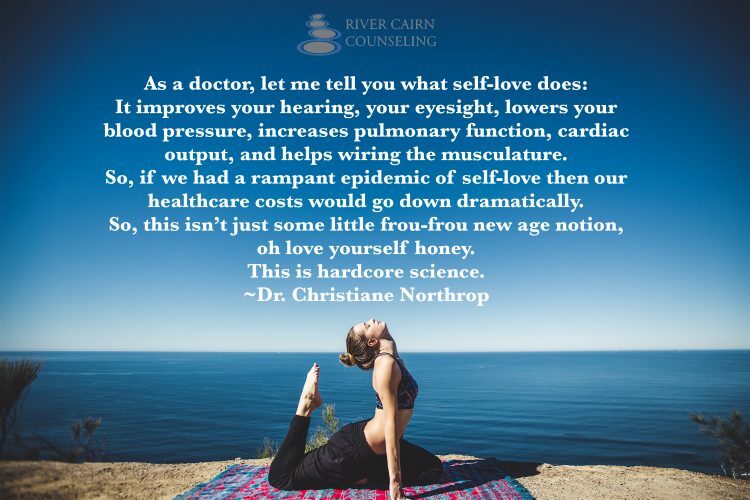 Self-care goes a long way in rejuvenating us after we’ve spent all our energy at work, in school, with the kids, cleaning the house, keeping up with social media, running errands, cooking meals, and all the other effort we have to put out to function every day. Loving yourself means treating your body and mind as though it is important. So eat healthy, thinking good thoughts about yourself, and take time for you! Deep breathing is one of the most effective ways to fight against anxiety! To learn the science behind how deep breathing relieves anxiety, watch Stacey (an expert in yoga) explain in her TED talk here. 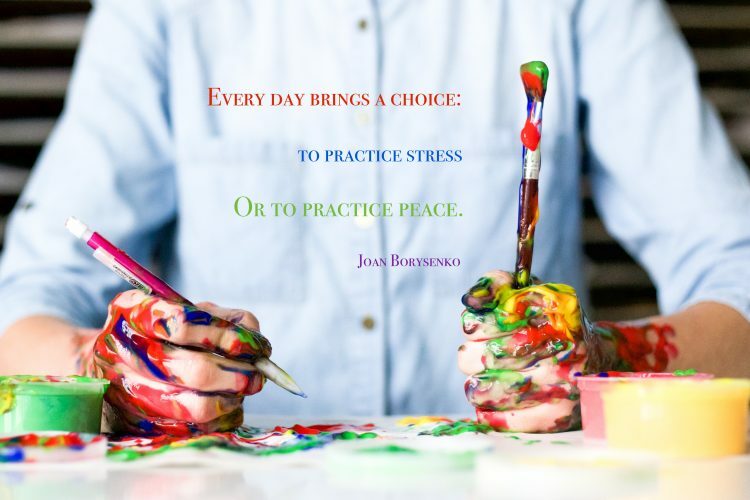 Being active in general is helpful to alleviating anxiety. Exercise is one form of fighting the anxiety monster, but any activity can help. Simply getting busy with household chores can take your mind off your anxieties. It’s better than sitting around ruminating for hours while getting nothing done. 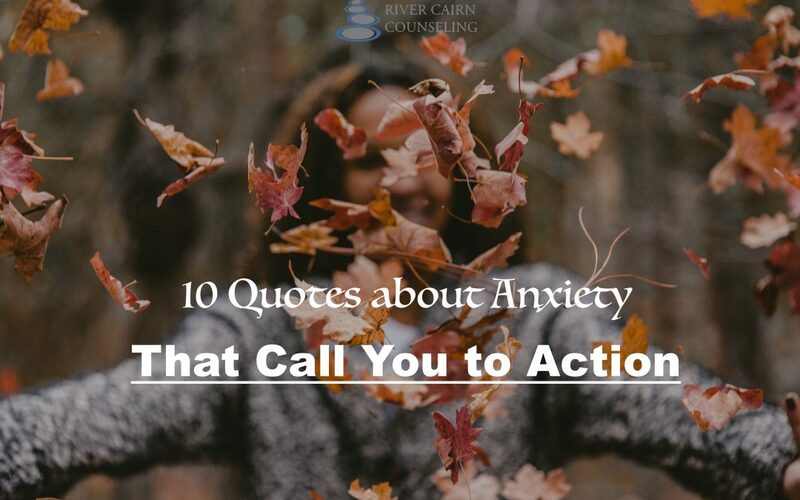 Also, taking action in facing your fears is the primary treatment for phobias, and avoiding avoidance is often the focus of treatment for anxieties. Michelle Poler shows how facing your fears can help alleviate those fears. Watch her video on overcoming fears here. Read something that makes you laugh out loud (I’m currently going through this list of funny books and my collection of Calvin and Hobbes comics). Watch something that makes you feel like you’re about to pee your pants. Spend time with that friend that always makes you laugh. Maybe even try to make someone else crack up! The grass grows where you water it. Also where you give it plenty of sun, mow regularly, and fertilize occasionally. Focus less on the stress and anxiety so you can put more of your attention to building peace. Meditate. Go for a walk. Take an epsom salt bath. Color. Count your blessings. Call up a friend. Reminisce about fond childhood memories (you know, like dunking your sister in the swim pool or pretending to eat worms to gross your mom out.) Train your brain to focus on what you want it to. Seriously. We all just think of ourselves. All. The. Time. 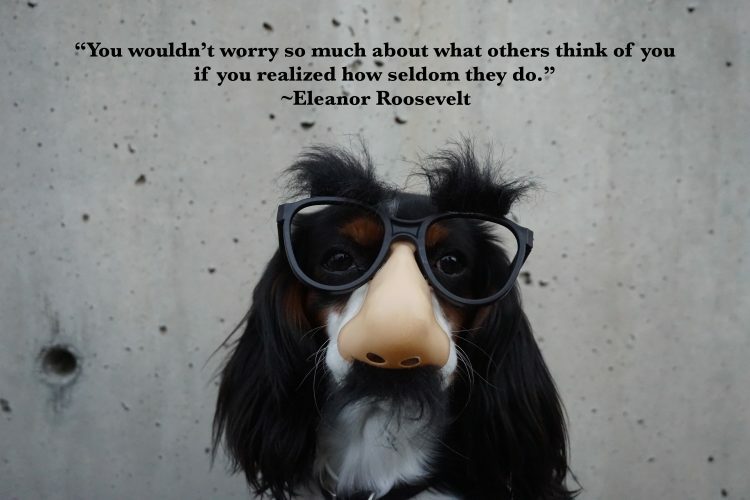 Everyone is too busy thinking about themselves to be focused on you! Ever hear of the spotlight effect? Read up on it here if you experience social anxiety very often. Fake it til you make it, right? Absolutely. The thing is that our brain is just as easy to trick as it is to trick other people. A month before I graduated with my Master’s in Social Work I had an interview with (what I hoped) would be my first job as a therapist. My mom, with the good intention that mothers can have, bought me a business skirt suit that was slightly large on me (though it was blue and brought out my eyes, so I agreed to wear it.) A lifetime of easily getting lost taught me to leave early. After a 45 minute drive in which I got lost, I arrived anxious, sweaty, and a little early. I was freaking out and knew that the therapists interviewing me would notice. Freshening up in the restroom while I waited for my certain doom, I took a power stance by standing up straight and putting my fists on my hips like Superman. This stance did the job – it tricked my brain that I was actually confident and knew what I was doing! I went into the interview and nailed it – my start date was a couple weeks later! That day taught me a valuable lesson: How you act will change how you feel and how others see you. 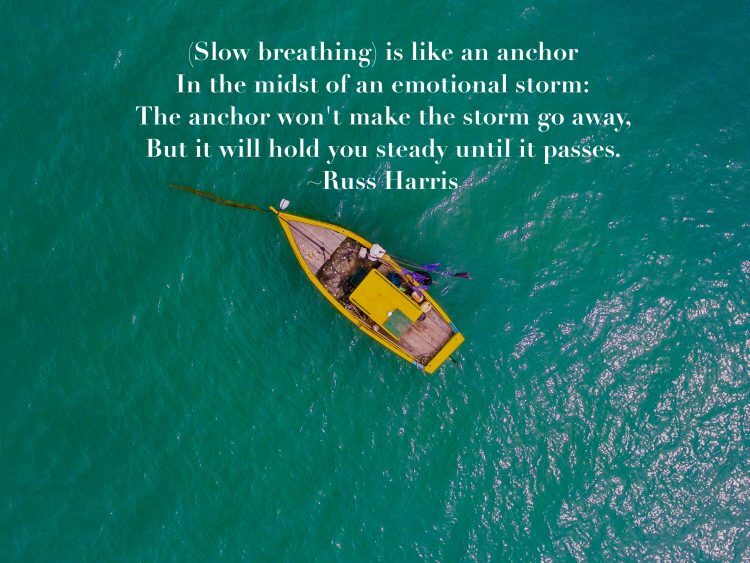 I know breathing was mentioned in quote number 2, but that’s just how important breathing is – IT NEEDS TO BE MENTIONED AT LEAST TWICE!!! Watch this video here. Breath in as the shape grows, breath out as it shrinks. 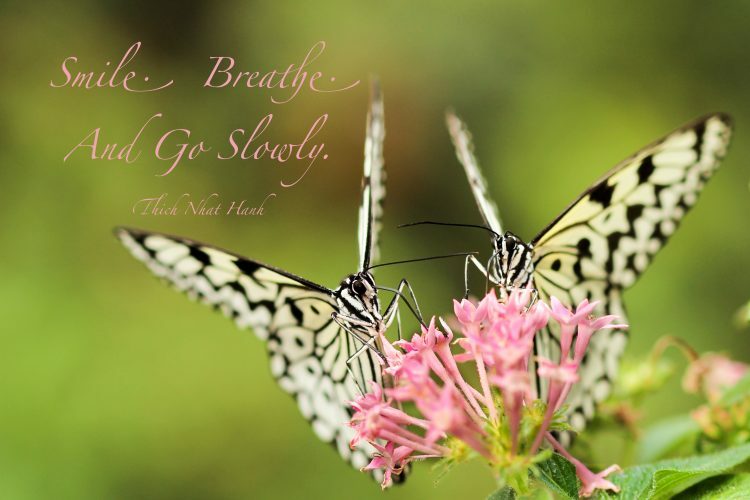 Good practice for diaphragmatic breathing – one of the best skills for handling anxiety. When you’re having stressful thoughts, ask yourself if there’s another way you can look at the situation. Or what a friend would say. 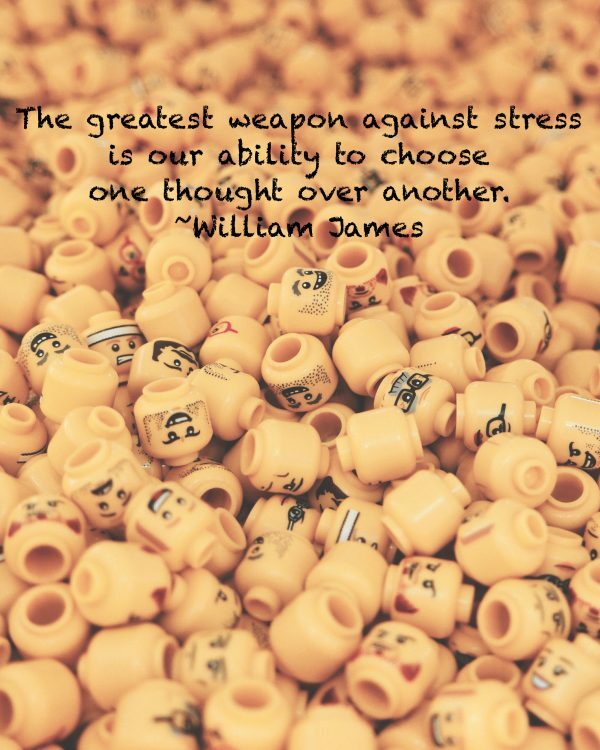 Choose the more helpful thought, even if it feels forced or strange. Re-wiring your brain feels weird, and that’s OK. It means what you’re doing is working. Your normal, anxious thoughts don’t feel weird because they’re the status quo. 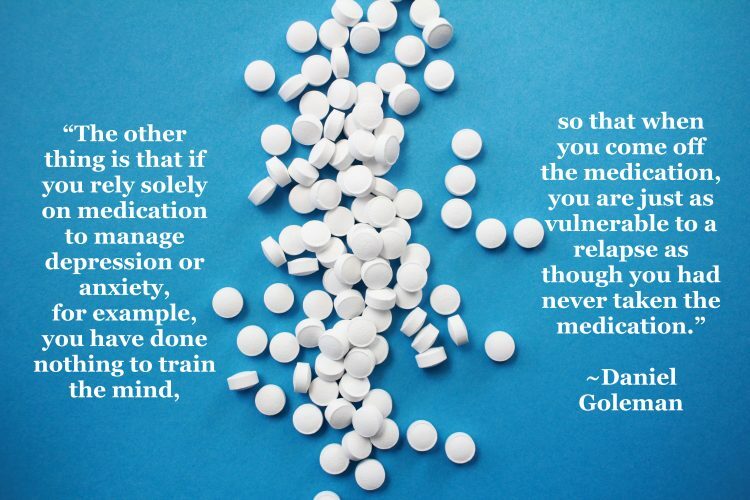 Take medication if recommended by a professional, but also learn coping skills. Train your mind to think in alternative ways. Work with a therapist to get you to the place you no longer need to rely solely on the medications. 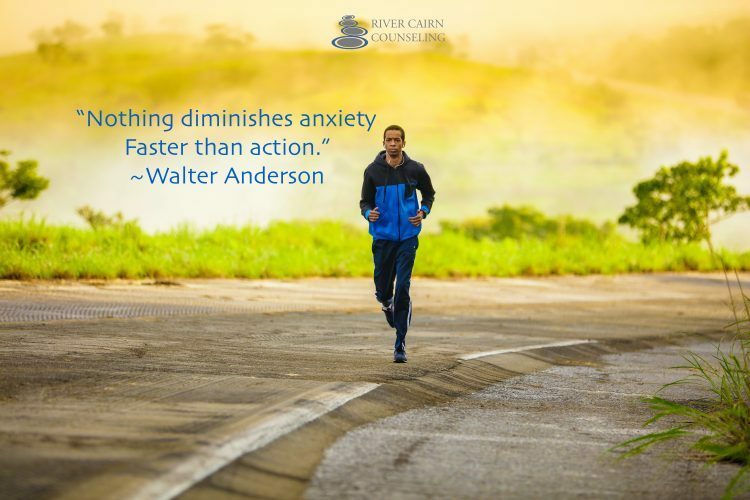 If you’re ready to work on overcoming your anxiety, call me at (531) 289-8246. We can set up a time to meet for a free half hour consultation. Is Food Causing Your Anxiety? Request a therapy appointment online here. Please complete these forms prior to your first session.